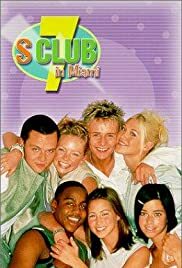 Musical group S Club 7 struggle to find any fame. The groups Manager finds a way to get them out of England. Rachel: Maybe fame is just poo in the sky. Hannah: You mean "pie in the sky", Rach. Rachel: I know what I mean!